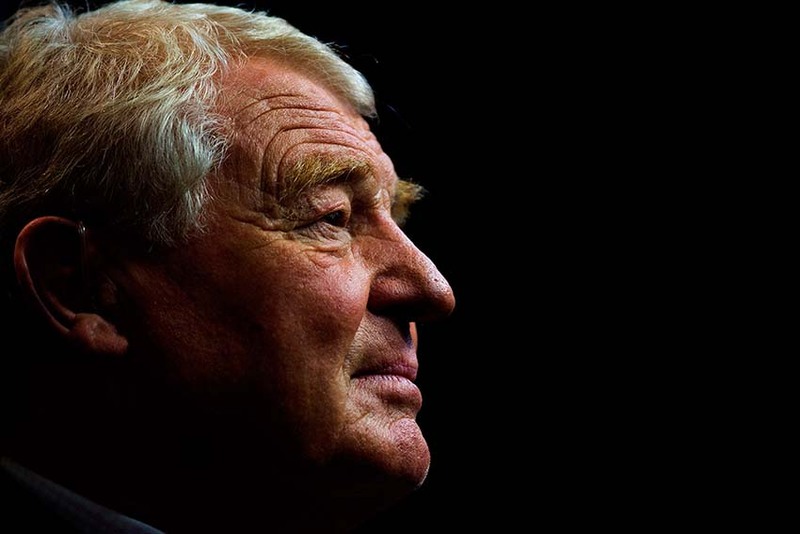 Paddy Ashdown, the previous leader of the British Liberal Democrats, died at the age of 77. “With great sorrow, we announce that Paddy Ashdown died earlier in the evening after a short illness”, according to the party on Twitter. © 2019 - Planet Blog. All Rights Reserved.